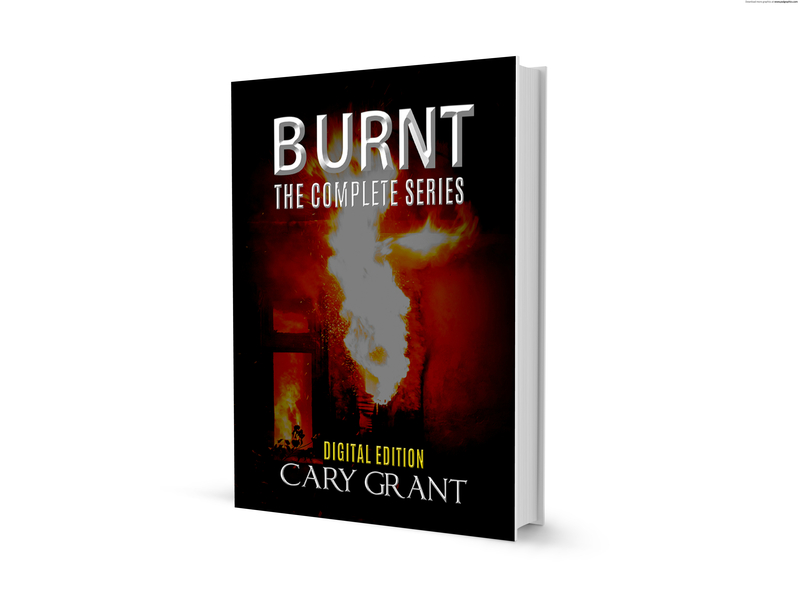 For fans of Cary Grant, the Author, you will be pleased to know that he has recently published BURNT – The Complete Series in Hardback, Paperback and Digital Editions. This book contains Part 1 in the Series, BURNT – Christmas on Fire and Part 2 in the Series, BURNT – I Want My Life Back. They are immediately available on lulu and will soon be filtering through to the likes of Amazon, Barnes and Noble, Ingram and iBookstore. We will update you via this blog as and when they become available on your favourite sites. Don’t forget that you all still have the chance to be part of Cary’s next book project by writing letters from the heart. You can read all about it here and we look forward to being in contact to confirm that your letter(s) have been chosen to be published. You can write as many as you wish. I Never got the Chance to Tell you … will give you a chance to say something to a loved one either directly or anonymously. Perhaps someone has passed and you didn’t get the chance tell them how much you love them. Perhaps you are a bully or been bullied and wish you had said something. Perhaps you simply want to apologise to someone, tell someone you love or admire them but just cannot find the courage to do so. Perhaps you just want to say thank you. Whatever your motive for participating, my hope is that by reading and writing some of these letters from the heart, it might help ease your pain, loss, guilt or suffering and although you may never get over it … it does eventually get easier. To the other end it might simply make you feel good to say that something you never had the courage to say. All of the proceeds of this book will go to CHARITY after production costs. Cary is still very keen to hear from fans of the BURNT series, so please do take the time to leave some honest feedback on Amazon, iBookstore, Google Play etc., or simply respond in the comments section below.